Support for TEDxCERN 2018 on Ethics and Technological Innovation. CERN is one of the largest and most prestigious scientific laboratories in the world. Its mission is to identify and analyse elementary particles of matter and the physical laws of the universe. 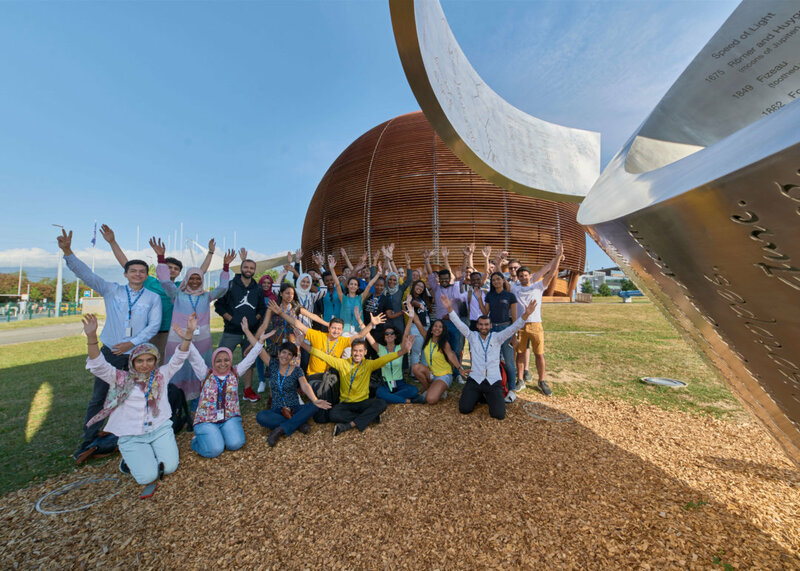 With transparency and accountability as its values, CERN is working towards peaceful scientific collaboration in the interest of the common good. As the birthplace of the world wide web which revolutionised global communication, it systematically makes the results of its experimental and theoretical work accessible to the public in the spirit of general interest. Over 16,000 scientists from 110 different nations work together at CERN, irrespective of religious and political opinion, setting a model for peaceful worldwide scientific cooperation. It is through this outstanding scientific and multicultural environment that the CERN & Society Foundation is striving to promote the spirit of scientific curiosity to serve the greatest number of people. Among other activities, the CERN & Society Foundation is involved in stimulating creative interaction between art and science through its Arts at CERN programme. The Foundation also helps to stimulate reflection on the role of science and technology in society and its importance for the governance of tomorrow, through public events. 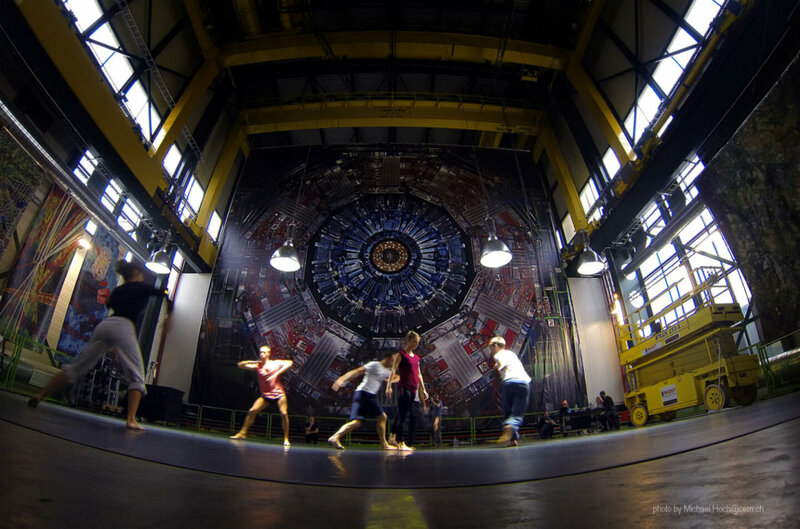 Arts at CERN: launch of a new series of arts commissions in the field of ‘Arts, Science and Nature’, designed to reward works on Nature that emerge as a result of dialogue between artists in residence and CERN. 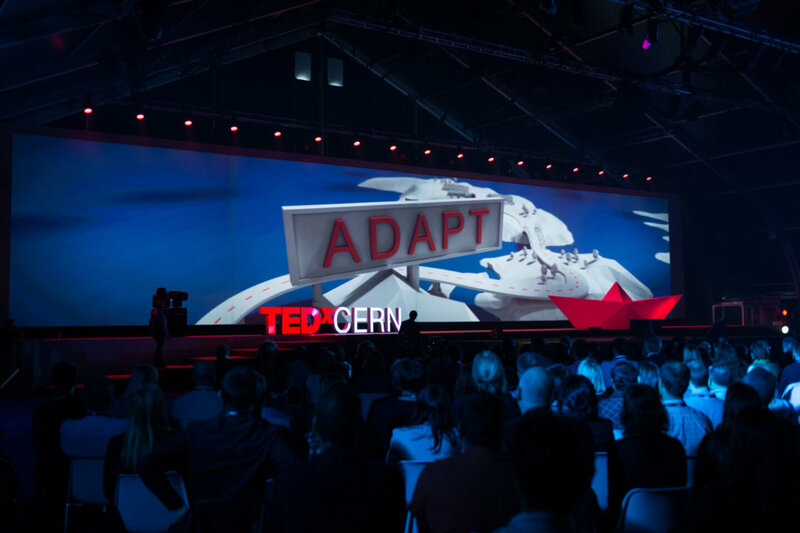 TEDxCERN 2018: support for the fifth annual TEDxCERN event, entitled “The Elephant in the Room”, which occurred on 20 November 2018. The topic was the important but overlooked ethical questions that new technologies pose for humanity, and changes currently taking place in society. The programme included exoplanet research, biotechnology and genomics, artificial intelligence and robotics, fake news and data confidentiality, and environmental challenges in the Anthropocene era. Production of an emblematic work based on a reflection on Nature in the broadest sense. Staging of TEDxCERN 2018 on the ethical issues posed by new technologies. TEDxCERN is a platform dedicated to share ideas and initiatives from scientific, technological, educational and artistic fields with the ambition to curate a programme each year which breaks the boundaries of academia, talks which have the power to make us question the very basis of science and have the potential to change the way we think, behave and act. The CERN & Society Foundation is an independent non-profit organisation, organised under Swiss law, and pursuing public benefit. The purpose of the Foundation is to support and promote the dissemination, for the broadest public interest, of the benefits of the mission of CERN, the European Organization for Nuclear Research, through education & outreach, innovation & knowledge exchange, and culture & the arts; and to support and promote the operation of the Globe of Science and Innovation, notably through its use as a venue for scientific exhibitions, conferences, meetings and debates open to the general public. The Foundation operates nationally and internationally to pursue this mission.